Tony is a co-founder and CEO of DaVinci Direct who draws upon a vast reservoir of fundraising knowledge and experience to lead the strategic efforts of the DaVinci Direct Account Team. Over the years, Tony has helped raise millions for such diverse categories as animal welfare organizations, hospital and healthcare nonprofits, food banks, homeless shelters, Catholic Charities and other social service nonprofits. 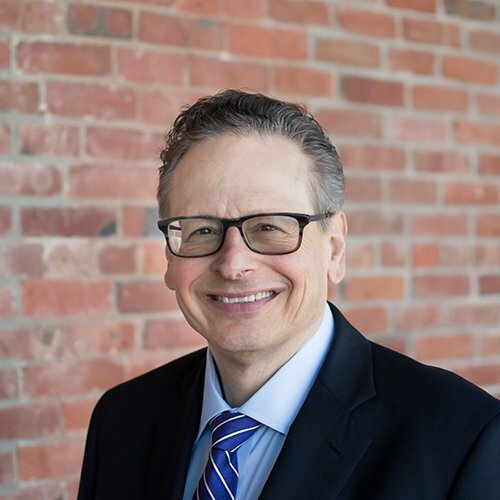 He is a seasoned fundraising professional who helps his clients not only as a direct response tactician, but also as a “big picture” strategist with the ability to analyze, understand and help advance all aspects of your Development operation. Prior to co-founding DaVinci Direct, Tony worked as an auditor for Peat, Marwick, Mitchell and Co where he honed his analytical skills while on the audit trail. He has also served as Senior Vice President at Newport Creative Communications, where he enhanced his account management, organizational and production skills. Tony was also Vice President/Account Director at L.W. Robbins Associates for 13 years where he directed a team of seven account, creative and production professionals who served some of the agency’s largest clients. Tony has presented at Fundraising Day in New York, the DMA Non-Profit Conferences in Washington and New York, HSUS’ Animal Care Expo, the New England Business Mail Expo, the Direct Marketing Fundraising Association and AFP Rhode Island.